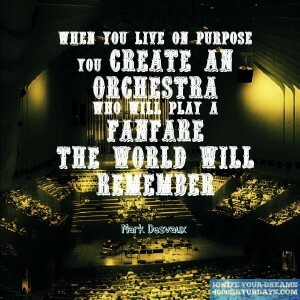 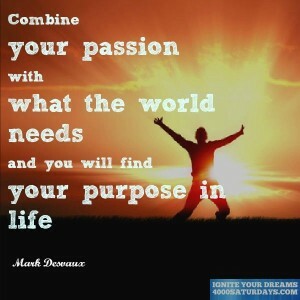 When You Live On Purpose You Create An Orchestra Who Will Play A Fanfare The World Will Remember. 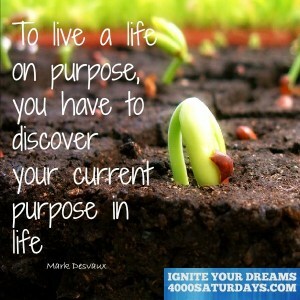 To Live A Life On Purpose You Have To Discover Your Current Purpose In Life. 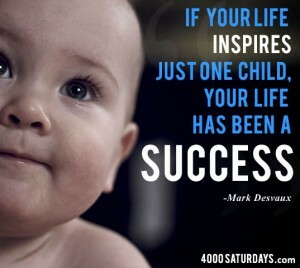 There Is A Greater Life Purpose Than Striving To Inspire Children Every Day By What You Do? 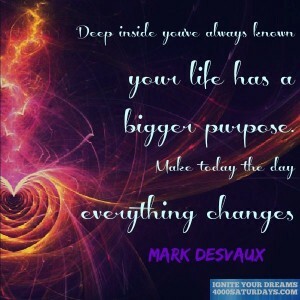 The question is not what you can get out of life, but what life can get out of you.